Elba High School was established in the late 1920's. 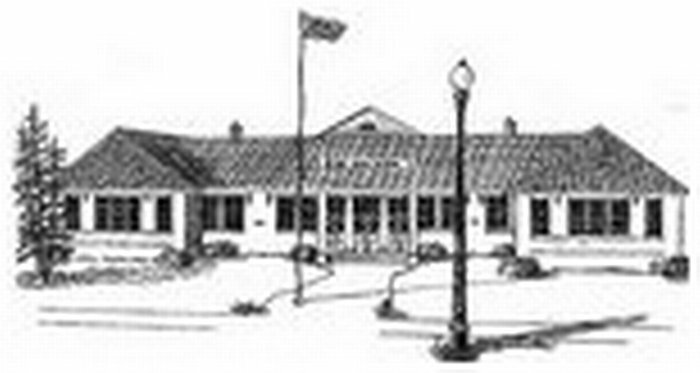 The original location was downtown near the levee and the townsquare. The first building for the elementary school was two story. Though it grew over the years, EHS remained in its original location until March 13, 1990. On that fateful day the entire downtown area was devastated by a terrible flood. The central office, elementary, middle and high schools were destroyed. After two years of school in a park with mobile units, the school moved to a beautiful new campus just off Alabama 166.